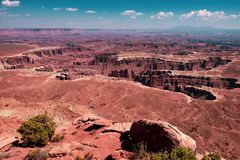 In the White Crack area of the White Rim Road in the Canyonlands National Park, the vistas are spectacular. 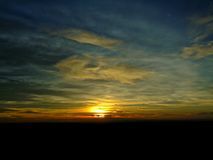 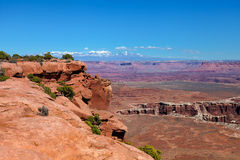 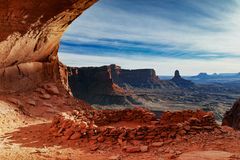 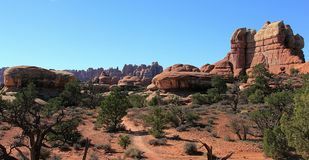 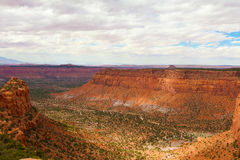 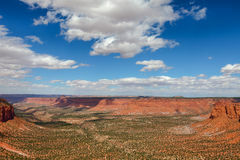 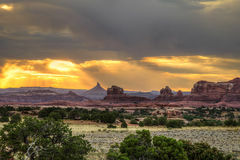 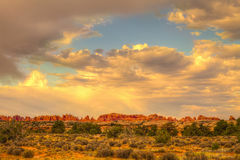 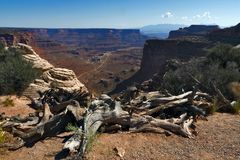 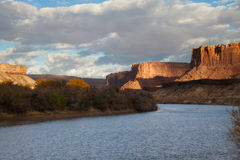 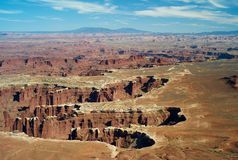 From this particular vista point, the Needles area of the Canyonlands National Park and part of the Maze can be viewed. 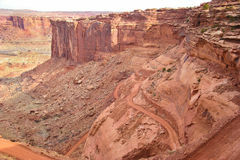 Maze District of the Canyonlands National Park in Utah. 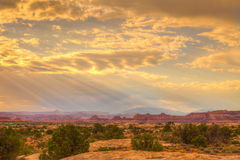 Needles District of the Canyonlands National Park in Utah. 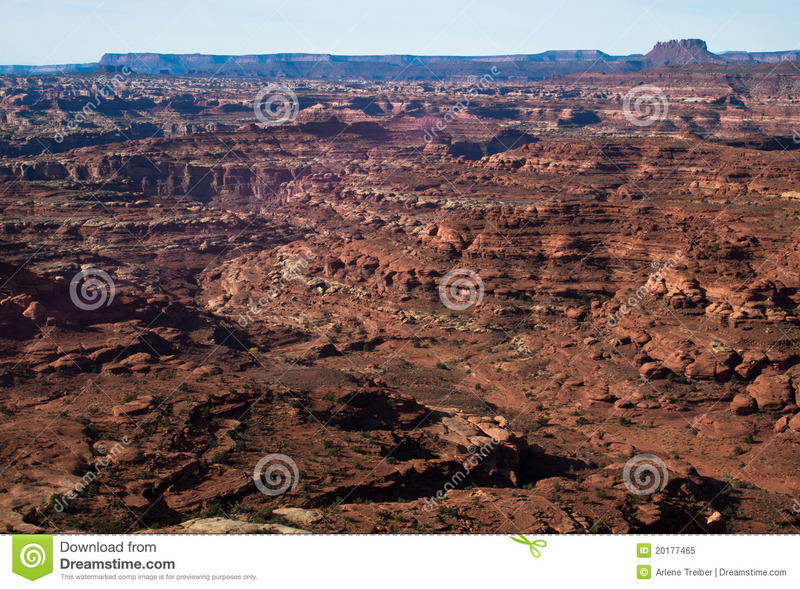 Utah-Canyonlands National Park-Island in the Sky District-Grandview Trail Utah-Canyonlands National Park-Island in the Sky area-White Rim Road. 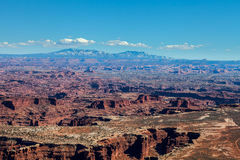 Utah-Canyonlands National Park-Island in the Sky District-Grandview Trail Needles District of the Canyonlands National Park in Utah. 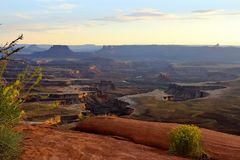 Maze District of Canyonlands National Park, Utah Canyonlands National Park-White Rim Road Needles District of the Canyonlands National Park in Utah.